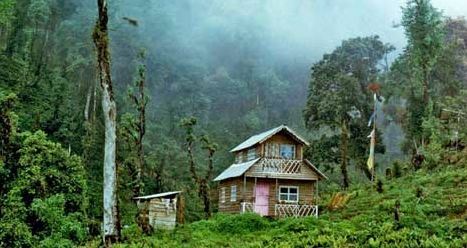 Sillery Gaon, a small village surrounded on all sides by tall pine trees, at a height of about 6000 ft in the Darjeeling district, is an upcoming tourist destination, lovingly called by the locals as New Darjeeling. 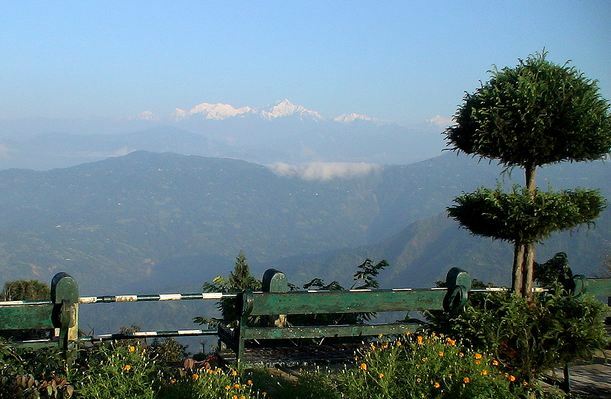 Located at a distance of around 8 km from Pedong and 5 km from 21 Miles, this sleepy village of New Darjeeling offers a magnificent view of the Kanchendzonga, the third highest peak in the world. The name "Sillery" is derived from the name of a plant that grows in abundance in the region. 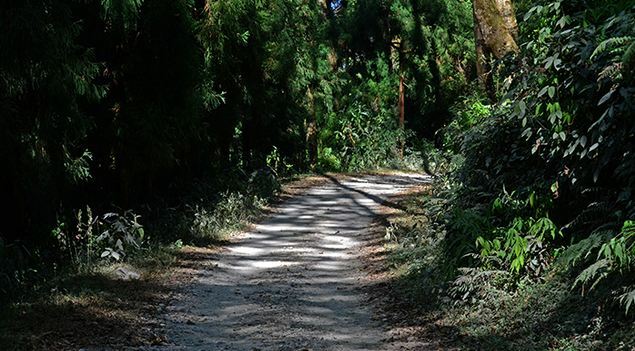 This area also abounds in Cinchona Plantation which was introduced in this region by the British, as a source of Quinine used for the treatment of Malaria. 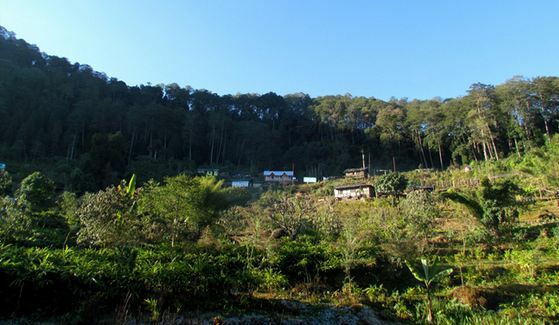 This quaint village of Sillarygaon houses around 30 families for whom felling of trees and basic agriculture was a way of life before village eco-tourism paved the way for an alternative source of livelihood. 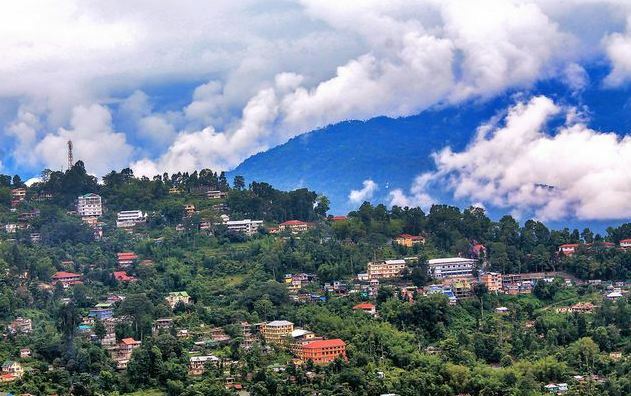 Lava is a small hamlet situated 34 kilometres east of the town of Kalimpong via Algarah in Darjeeling district.Lolegaon is a small Lepcha village with a population of about 5000 & located at a distance of 24 km from Lava lying at an altitude of 1,675 meters.